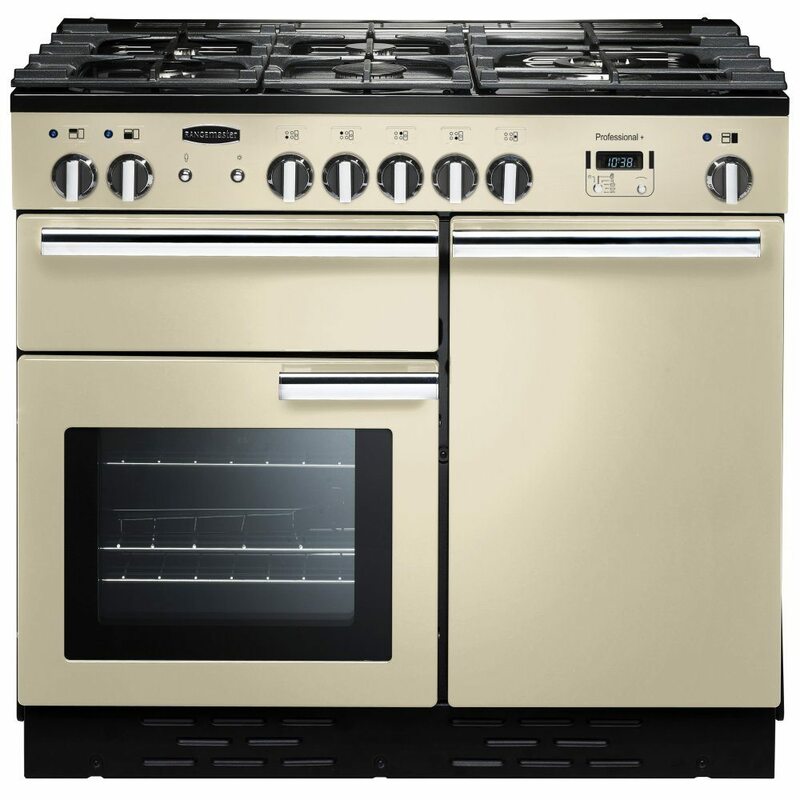 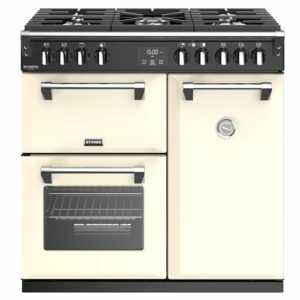 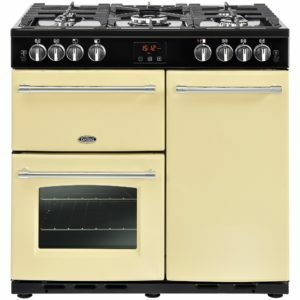 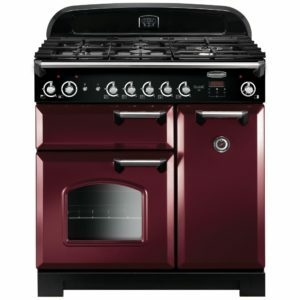 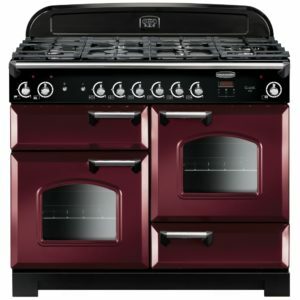 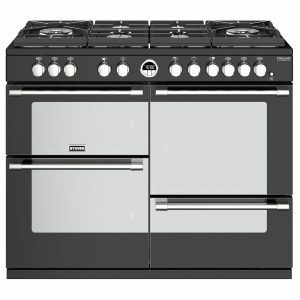 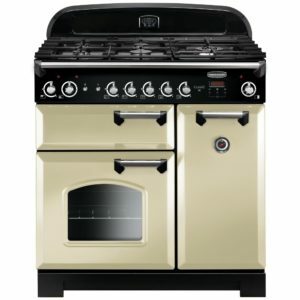 What’s not to love about this cream range cooker from Rangemaster? 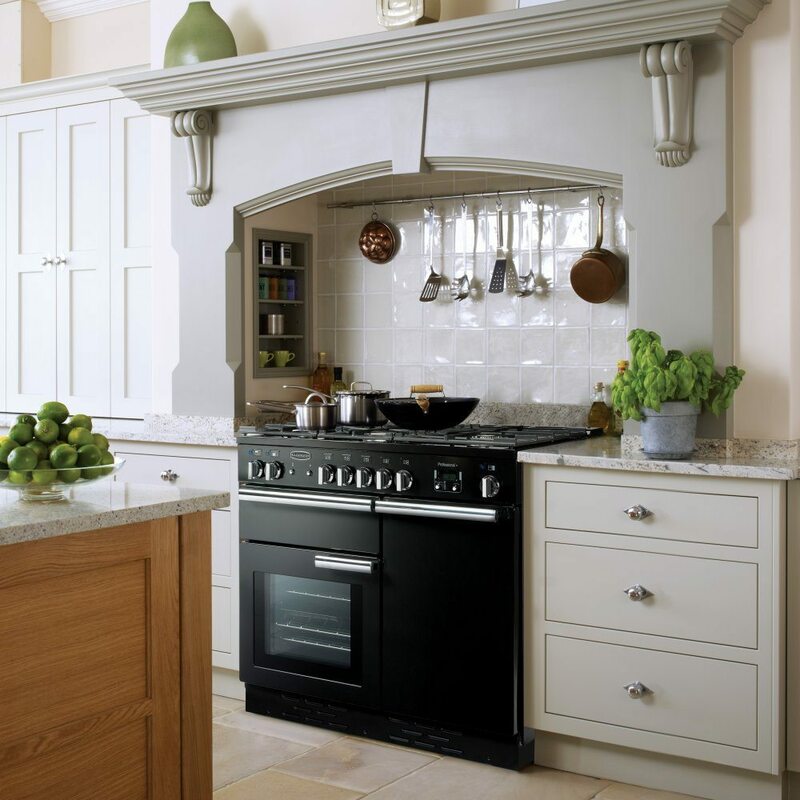 Proudly manufactured on British soil, with lots of added features, this cooker will deliver professional results every time. 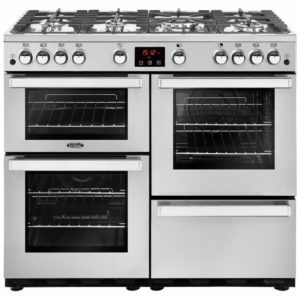 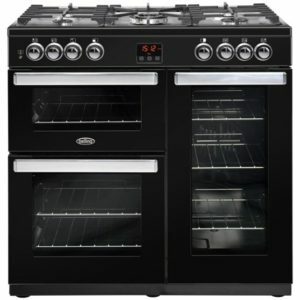 Offering a gas main oven, a tall electric fan oven, a five burner gas hob and an easy access glide out grill, you’ll have everything you need to cook like a pro. 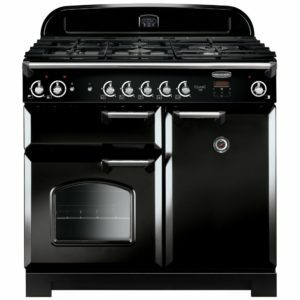 With added features like the unique HandyRack located on the inside of the oven door, you’ll be able to check and tend to your roasts with no trouble at all.